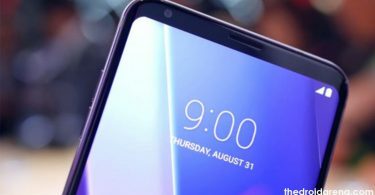 Alert Slider of One Plus Devices Customizable With Xposed Module: The launch of One Plus 5 and later One Plus 5T was a huge hit among the global markets with both the devices ringing the numbers in terms of record sales. The company is all set to bring its latest flagship phone One Plus 6 into the market. 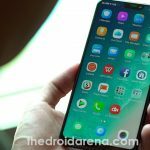 But one thing that proved to be a major setback for One Plus 5 and One Plus 5T is the lack of complete functionality in the alert slider. The alert slider available on One Plus Devices, unlike Apple, can be switched to three different states namely Ringing, Vibrate & Silent. However, the problem lies in the fact that even if a person moves the Alert Slider to Silent Mode the vibration is still on. A person has to follow a different set of steps to turn the vibration mode off as it is not done by default. 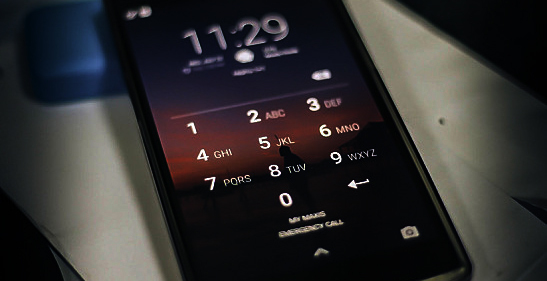 Moreover, the customization options present in the device are either not enough or of no use at all. You can check the following screenshot to check the available options for the Alert Slider. 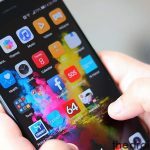 Earlier, by providing root access to One Plus device, a person used to get a variety of customization options in terms of alert slider but the same doesn’t holds now due to the merger of Oxygen OS and Hydrogen OS. 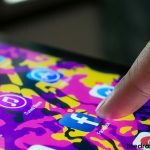 You can easily tweak your android device using Lucky Patcher. Read More: Download and Install lucky Patcher on Android. This customization method or the Xposed Module works only on Oxygen OS and won’t work on any other custom ROM whatsoever. Also, please make sure that your One Plus device is charged at a level of 70% or above. If not, please do it before initiating the process. 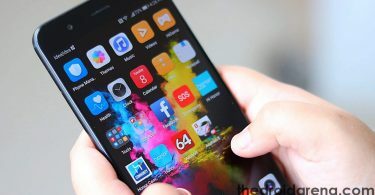 The first part is the installation of Xposed Framework on your One Plus Device which you can do from the guides provided in the prerequisites section above. 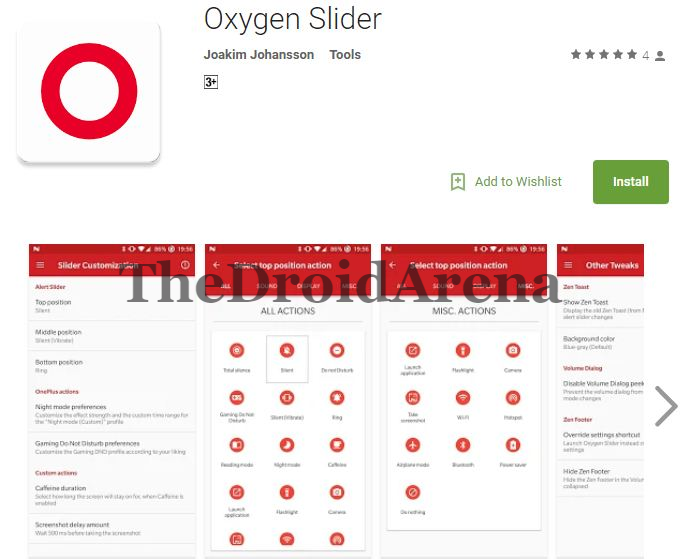 Now download the Oxygen Xposed Module from Google Play Store. 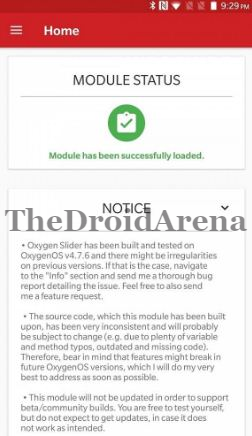 Post installation of the Xposed Module please open the Xposed application and from here you can enable the newly installed Oxygen Slider module. Once enabled, please reboot your One Plus Device. Post reboot, the module will be active and you can configure it according to your comfort and convenience. If the module’s installation is successful the following screenshot will be visible to you upon launching the module. Please note that upon configuring or setting up a particular option in the Oxygen Slider Module you are required to reboot your device to make the changes come into effect. So my dear friends, you have successfully installed the Xposed Module for Alert Slider customization on your One Plus 5/ 5T & One Plus 6 Device. Have a look at all the options present in front of you. If you face any kind of issue or have any questions to ask in regard to the process please don’t hesitate and drop your questions, queries or problems in the comments section below.